/What is the Differences Between Fungible Token & Non-Fungible Token? 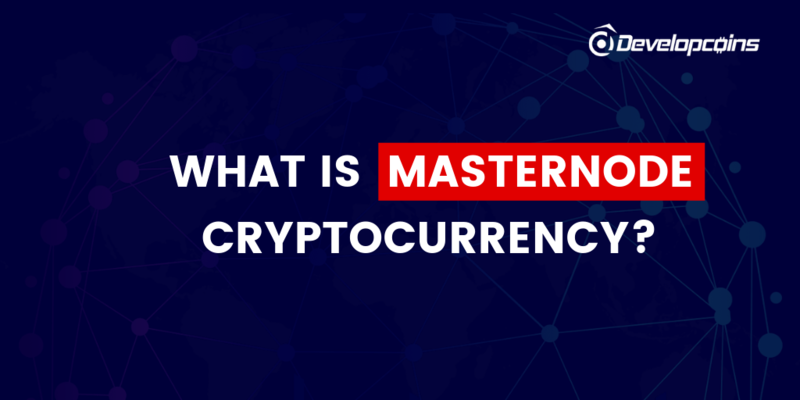 The topic of Fungible Tokens and Non-Fungible Tokens definitely grips the attention of the audience and business people who are all involved in cryptocurrency space. 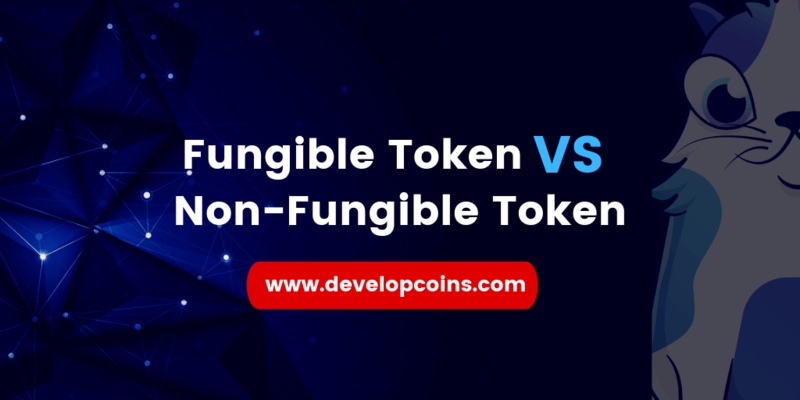 First, we share you about the differences between Fungible Tokens and Non-Fungible Tokens. Then the FT & NFT token model started to take over. 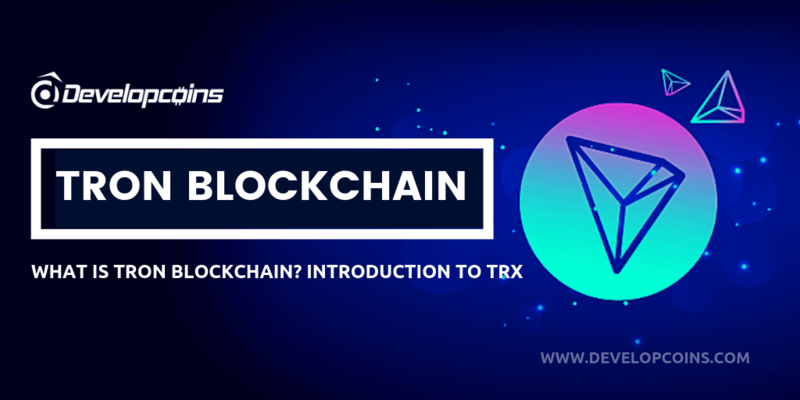 And now there's a most important role in the industry that many start-ups to large business industries are willing to utilizing both tokens depends on their business needs. The term fungible means something that can be replaced by something similar. So by the name Non Fungible Tokens, we can easily understand that we are talking about a type of token that can’t be replaced by another similar token. It is unique and non-interchangeable. Most of the NFT found on the market today are based on the Ethereum protocol called ERC-721. ERC-721 gives a token a standard set of attributes and functions through the use of a smart contract, which must be met to be managed, owned, and traded. Working with Blockchain technology, these unique tokens are public and verifiable on the blockchain network. Non-fungible tokens create a form of digital scarcity that can be verified without the need for a centralized authority to confirm validity. It is this fundamental scarcity that gives the tokens their value. In the case of fungible tokens, the most common standard is ERC-20 which is based on Ethereum. However, Non Fungible Tokens use a different set of standards and protocols, like ERC-721 which is based on Ethereum, or its latest upgrade ERC-1155, or a different standard based on NEO blockchain platform. Property Titles — This is one of the ways that is ripe for disruption. Smart contracts and NFT’s can be used to uniquely express owner or partners of real estate as well as land on the immutable blockchain network. Ticketing — Event tickets, Plane tickets, movie tickets, tickets to go and see your favorite one like sports to the movie. All of these are unique and can be expressed on the blockchain with a non-fungible token. representing tickets on the blockchain network with NFT’s would also help to reduce the amount of fraud ticketing for events. Identity — Our identity is independently unique to each of us. Again, NFT’s can help to create a digital copy of our unique identity on the blockchain network. Art — As is the nature of the online world we now live in, a lot of art that is created is digital in nature. But how can we avoid digital copies being made of digital art? NFT’s can represent the original unique pieces of digital art and block the copy, distribution, and sale of fraudulent. The use of Non-Fungible Tokens is increased day by day in our day to life. Some of the use cases listed above serve to solve real-world problems by developing a more transparent and immutable way of tracking legality of assets. Definitely, future use cases will also emerge, but the time and cost savings that could be achieved with these examples could be very enticing. In the last few months, NFTs are massively used for this purpose. Many folks are creating digital art or different digital stuff, often nothing more than useless crap, and tokenizing it using NFTs to create value. However, there is a more productive use of NFTs that is getting popular and expected to go mainstream in the near future. This is tokenization of physical assets as well as worthy virtual assets, like actual artwork, collectibles, and turning them into tokenized securities. This creates a new opportunity for investment. In simple words, by tokenizing tangible assets, investors can have more liquidity. Also, keep in mind, NFT is a recent aspect, but with a lot of applications. Most people are still in the process of understanding it and finding smart ways to implement it and use it. Remember CryptoKitties? 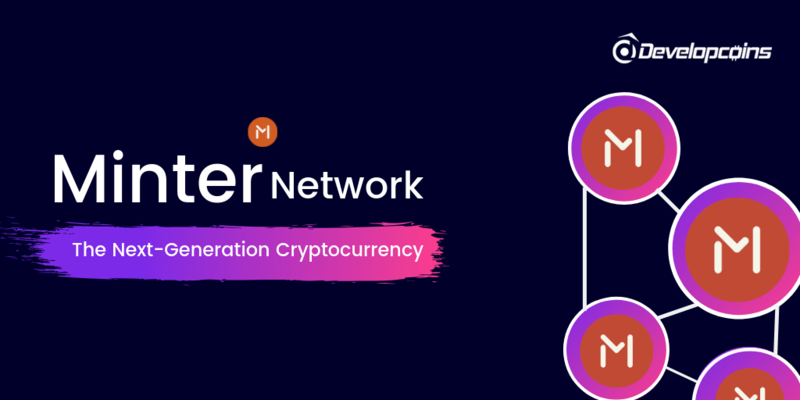 They were the first use cases of non-fungible tokens and have taken the blockchain community by storm. CryptoKitties are collectibles — assets, that are unique and can be stored in your Ethereum wallet. You can buy, sell, trade and even breed them. As the more potential uses of blockchain technology development and it’s getting main-stream, you can assume more people or investors tokenizing their tangible assets on the blockchain. For this, they need NFTs. We have already considered its possible applications in the gaming industry, licensing of software, and keeping collectibles. Similarly, NFTs can be used to certify identification and even property ownership. One more possibility is its use in the financial industry in the industry to tokenize traditional assets like precious metals, stocks, or bonds. It depends on the future migration of these high-value assets to the blockchain in the future. NFTs can also become an immutable and secure way of keeping academic credentials, birth certificates, identities, and warranties. If you are searching for the best fungible and non-fungible token development company then you are in the right place! 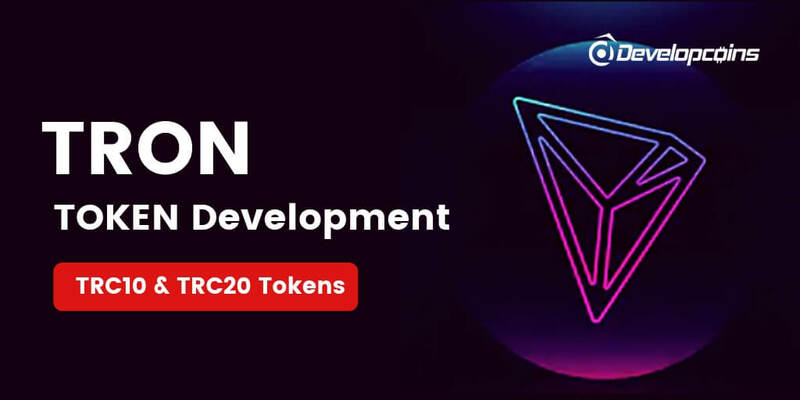 As a leading blockchain development company, Developcoins provides end-to-end solutions for fungible and non-fungible token based on the requirements. Our team of dedicated developers provides a complete set of solutions for creating secure and scalable dapps. At Developcoins, we can drastically shorten development time, decrease risk and cut costs associated with developing blockchain solutions. Fungible Tokens, Non-Fungible Token, What’s Next? Heard about Fungible & Non-fungible Tokens yet? Apparently, this is the next big thing! Follow Developcoins - Twitter, Facebook, or Linkedin and if you want to kickstart your project based on fungible & non-fungible platform, join our Telegram and clarify your doubts!